Listen to Proposition Love Jewelry Founders on SiriusXM OutQ’s Derek and Romaine Show. 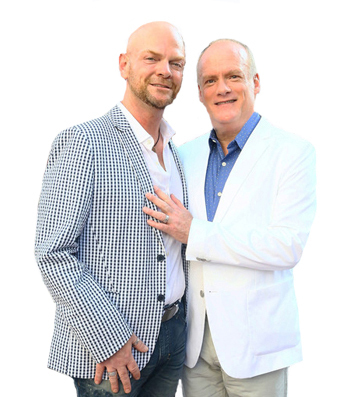 Last week Proposition Love Jewelry founders Sam Street and Jonathan Tack were interviewed by Derek and Romaine on SiriusXM OutQ. Click the link below to listen to the entire interview.